This show has been heavily edited to correct for volume differences in phone lines. So if you heard it and couldn't get through it due to volume, this one is much more comfortable. Lon Milo DuQuette's rare combination of common sense & self-effacing humor has in the last 15 years secured him a unique & highly respected position in the world of esoteric literature. Tonight, Lon debunks Myths about Aleister Crowley, the legend behind the famous Thoth Deck! 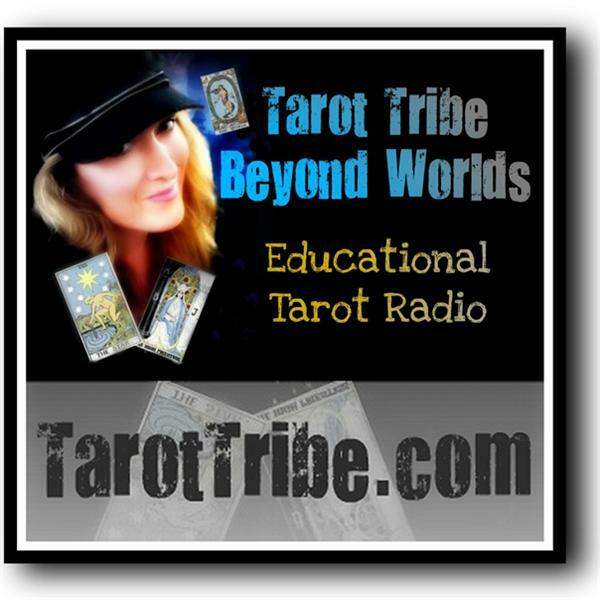 Joining us as special co-host to help interview: Georgianna Boehnke, host of Tarot Talk & major Thoth deck enthusiast! Lon's magical credentials are impeccable. 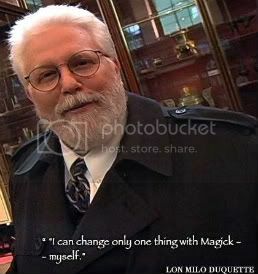 Since 1975 he has served as a national & international administrative officer of Ordo Templi Orientis, one of the most influential & controversial magical societies of the 20th century. He is an acknowledged authority on the life & magical work of Aleister Crowley, the O.T.O.’s most celebrated & notorious leader, & since 1994 has served as the Order’s United State Deputy Grand Master. He has authored numerous magical texts including The Magick of Aleister Crowley, Understanding Aleister Crowley's Thoth Tarot, & Angels, Demons, and Gods of the New Millennium. Hs most popular work is the story of his own life as a practicing ceremonial magician, My Life with the Spirits. He travels extensively world-wide and speaks on a broad range of esoteric topics including Qabalah and the Tarot. He is on the faculty of the OMEGA INSTITUTE in Rhinebeck, New York where he teaches ‘The Western Magical Tradition.